Over the past year that I have been with The All Star Team, I have been asked numerous times about the best way to search for homes using a mobile device. In today’s market, there are many different options for the home buyer looking for that perfect home, including mobile versions of agent’s websites and truly dedicated apps from national search companies. You can spend more time searching for a search tool than actually searching for a home. So after a year of trying out all of the options, I am ready to give my stamp of approval. After experimenting with countless mobile websites and popular mobile apps on both Apple and Android devices, I have found myself always reverting back to the Realtor.com app. 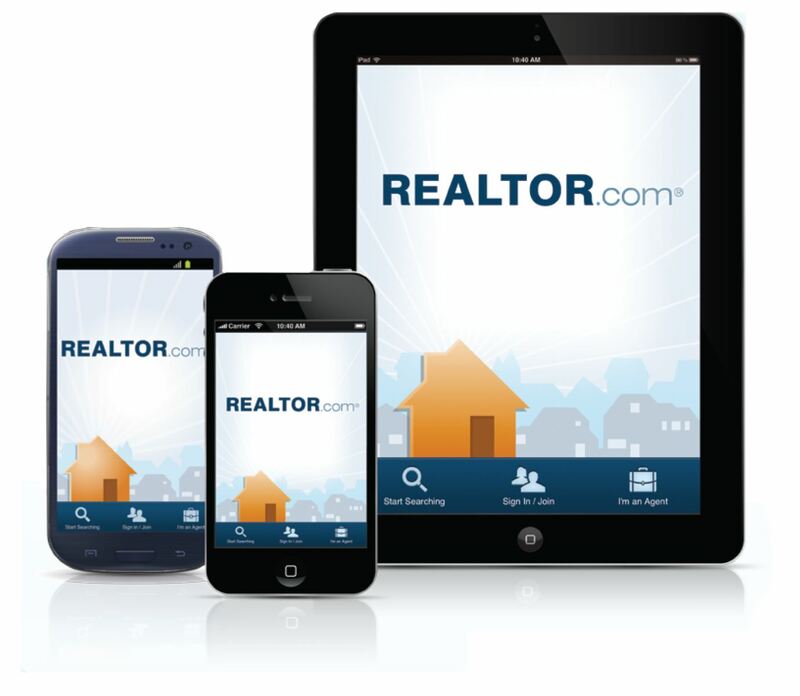 The Realtor.com app, in my opinion, was the easiest to navigate and worked consistently across all platforms. It also gives you the ability to communicate with your Buyer’s Agent in a convenient format. Here are several of the features that keep me going back to the Realtor.com app while searching for houses. The most up to date home information. Realtor.com is linked directly with the Hattiesburg MLS, the listing service used by all Realtors in the Hattiesburg area. When we list a home, change a price, or update a status, Realtor.com receives this information in about 15 minutes and makes the appropriate changes. Other apps like Zillow and Trulia can take up to 2 or 3 days to update. Location based home searches – This is one of my favorite features of the Realtor.com. It can detect the general area you are in and show you homes that are within a certain radius. This is incredibly useful if you like to search for homes by driving in the areas you like. Sometimes you may not know there is an excellent neighborhood tucked away in the woods off the major highways, but now you will be able to scout out the area without wasting time. Full screen photo slide show. The Realtor.com app offers a great way to view the home photos. Once you are looking at the listing, just touch the photo of the home and a full screen slide show pops up that allows you to easily swipe through the photos. Collaborative Search – One of the most useful features of the Realtor.com app is the ability to connect with our Buyer Agents while you are searching for a home. The app allows you to sync your login with the agent you are working with. You can then easily let the agent know which houses you are interested in and request a showing of a specific house. Once connected, your agent will be able to recommend houses that you may be interested in, allowing you to easily view the home and let your agent know your thoughts. If you would like to connect with your agent on the Realtor.com app, just ask and they will email you an invitation to connect. These are just a few of the many features that make this my “go-to” app when searching for homes. As always, if you ever have a question about searching for homes online, feel free to give me a call or, better yet, stop by the office and say hello. Download the realtor.com app here.